Flights to Singapore with Emirates from Heathrow, Gatwick or Birmingham, accommodation in a superior room and prepayable taxes. 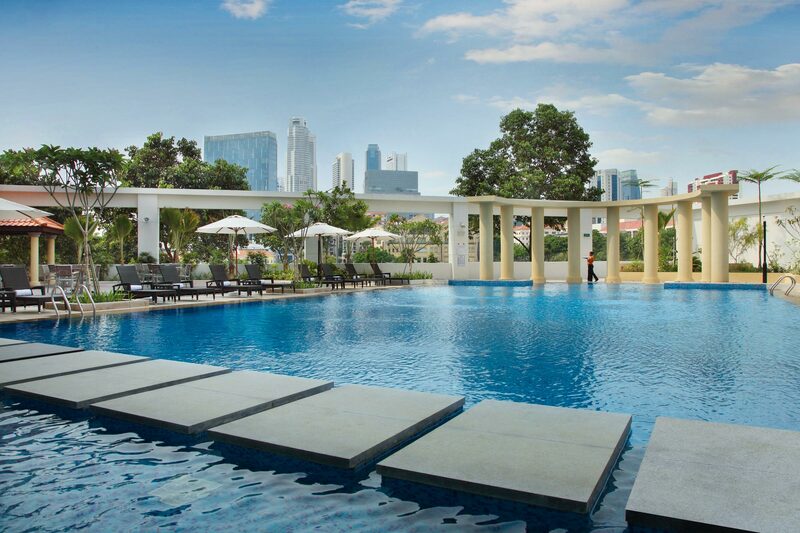 Inspired by the old world charm of Singapore's colonial past, this best-selling hotel fronts the Singapore River, just two minutes walk to the MRT station or a few minutes drive from the shops of Orchard Road and Marina Bay. Nearby Clarke Quay offers numerous dining and entertainment options or there is a welcoming restaurant within the hotel. The lush landscape and relaxing atmosphere of the hotel serve as a tropical retreat in the centre of the city. Why not upgrade your F1 Grandstand ticket? Rich in heritage with a multitude of cultures and nationalities, the vibrant city of Singapore offers a refined taste of Asia and is just waiting to be explored. There are a multitude of things to see and do, with options available to suit every nature lover, culture vulture or food fanatic. There's not only an abundance of top attractions within the city's main areas - from Sentosa, the Night Safari and fascinating museums to Chinatown and Little India; but also hundreds of hidden gems to discover off the beaten track. 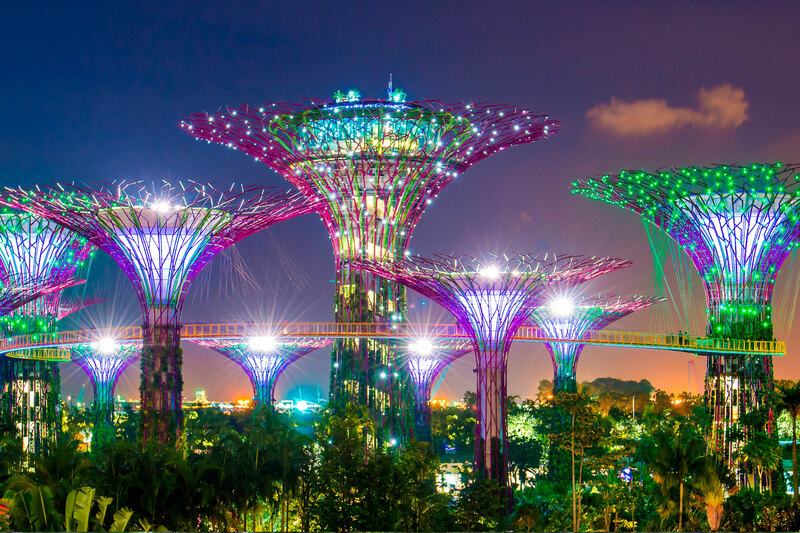 Known for being a city in a garden, Singapore also boasts a lot of green space, from the Botanic Gardens (a UNESCO World Heritage Site), Singapore Zoo, Gardens by the Bay and Jurong Bird Park to preserved rainforests, nature reserves, parks and hiking trails. For an alternative nature experience, take a bumboat back in time to off-shore island Pulau Ubin, one of the two remaining kampongs (rural village) in Singapore. For those seeking retail therapy a Singapore holiday won't disappoint. Orchard Road is the prime shopping district, a mile long street filled with high street names, high-end luxury labels and everything in between. Alternatively, browse the shops of Chinatown and Little India, visit the historical Arab Quarter - particularly Haji Lane, or try out the city's numerous shopping malls and fascinating markets. With an excellent public transport network of buses, taxis and efficient MRT underground system, you'll have no problem navigating around the city – although it's also very easy to get around on foot. Singapore is one of Asia's best foodie destinations and every taste and budget is catered for, from unpretentious and affordable local street fare to culinary gems created by Michelin-starred chefs. 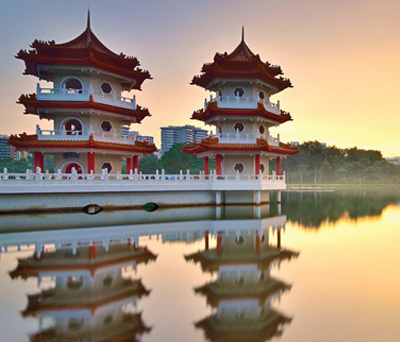 An ideal gateway to Asia's varied destinations, a Singapore holiday offers an opulent taste of the Far East.